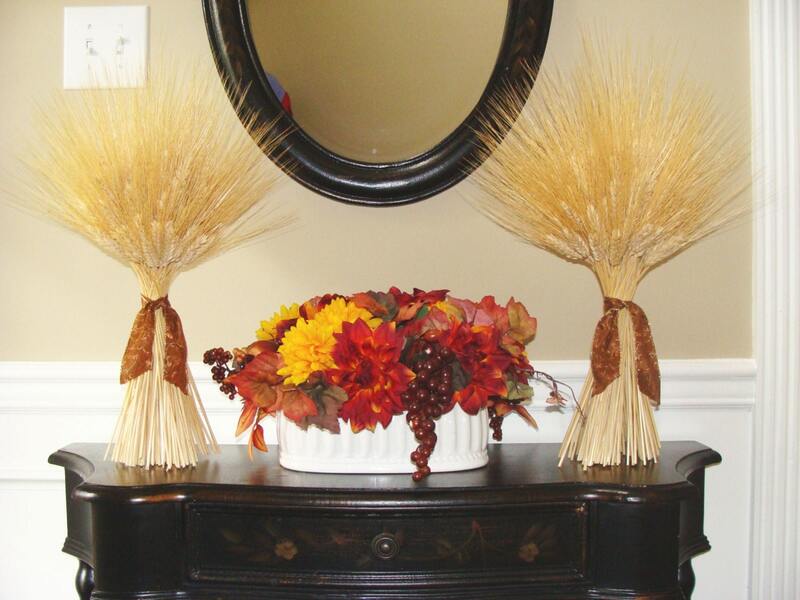 Great for Thanksgiving and Fall decorating! Two large matching 3/4 lb. wheat sheaths- each 19-20 inches tall and 11 inches wide. 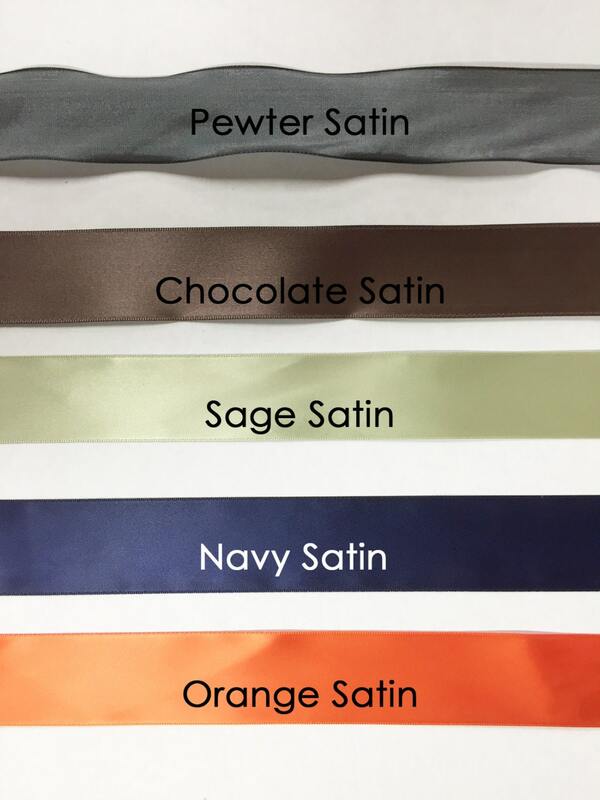 Ribbon is included: choose from chocolate (shown), orange (4th picture) or rafia. 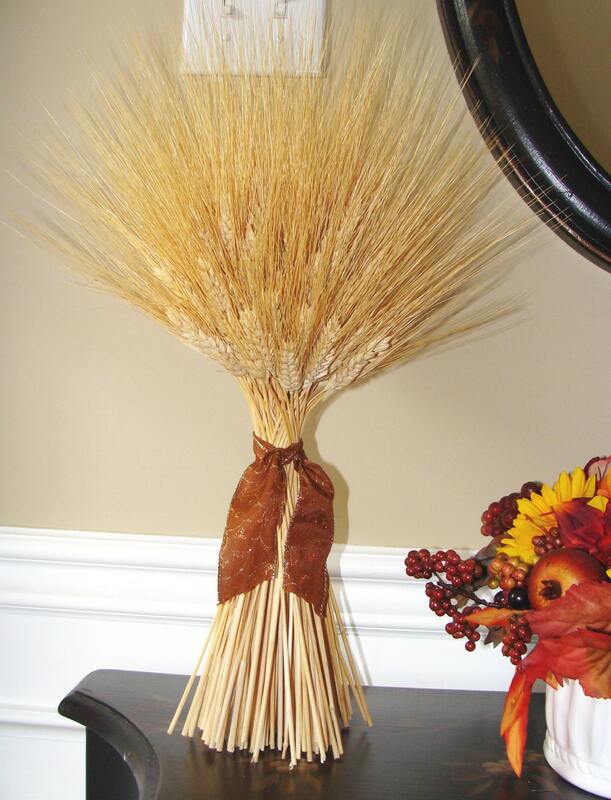 Each wheat sheaf weighs 3/4 pound before trimming. A smaller 1/2 pound sized pair is also available. Click on the following link. If you would like a larger size please convo me. 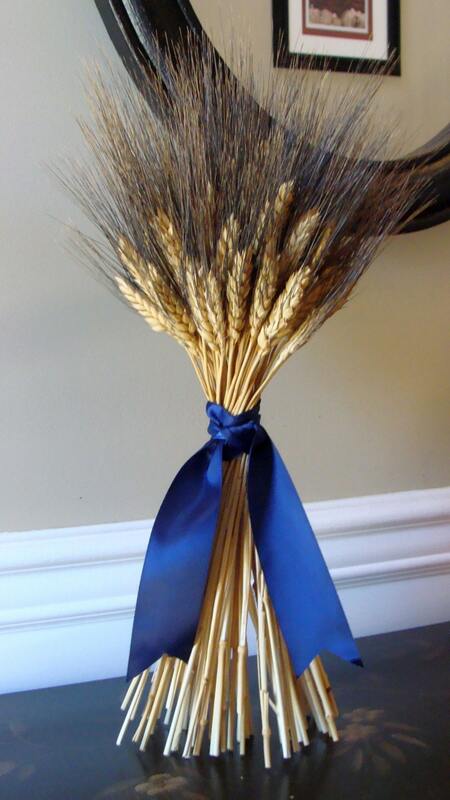 Black beared wheat is also available! This decoration will stand on it's own creating and elegant, natural and gorgeous decoration. 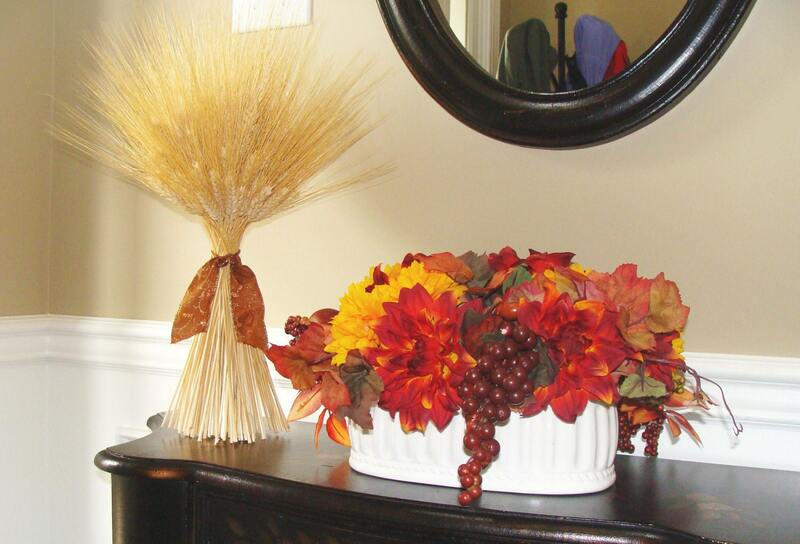 Use individually as a centerpiece or display two or more together to complete the fall look. Perfect for mantles, foyer tables, dining rooms and kitchens- this versatile decoration will look beautiful anywhere and last for years! "These are beautiful, and they were perfectly packaged. I was worried they would be in pieces by the time I received them, but they were in perfect condition. They were actually shipped immediately. Definitely a favorite seller! Thanks!!!" They are Beautiful! Thank you so much! I had been looking around for a while at different ones online and in stores and your's are better than them all.